What do successful students do? 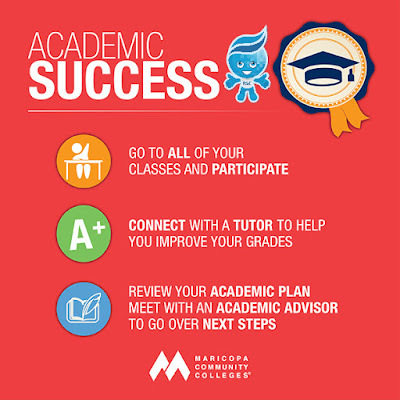 They focus on Academic Success! 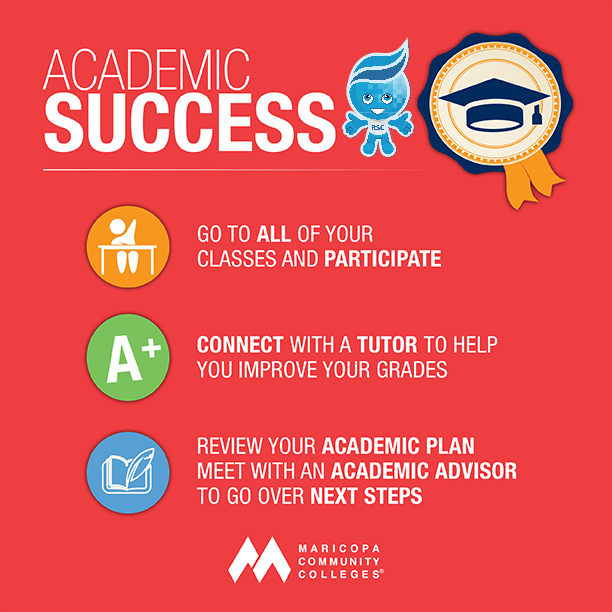 We encourage you to call on Rio Salado tutors and academic advisors. They will help you stay on track!